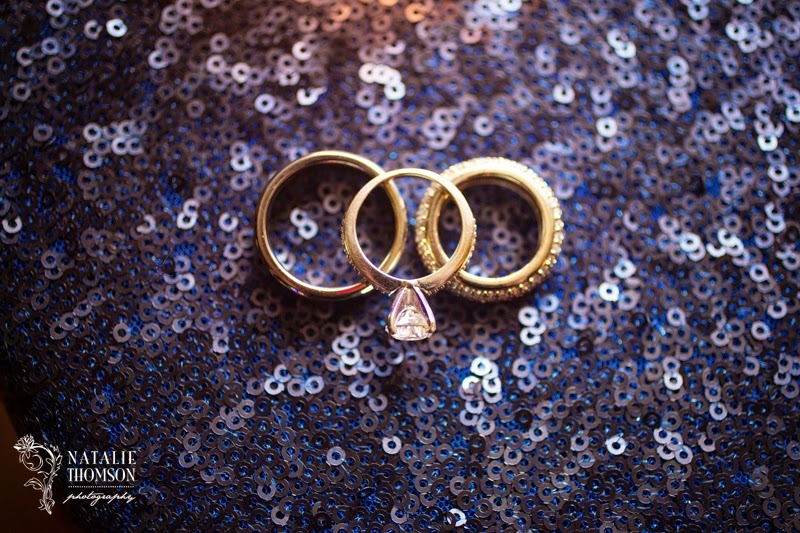 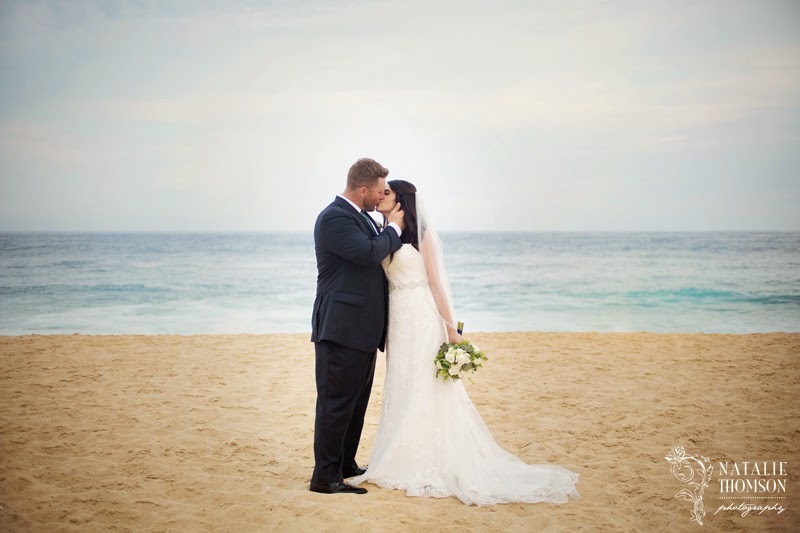 A huge thank you to Michael and Sarah for selecting me to photograph their destination wedding! 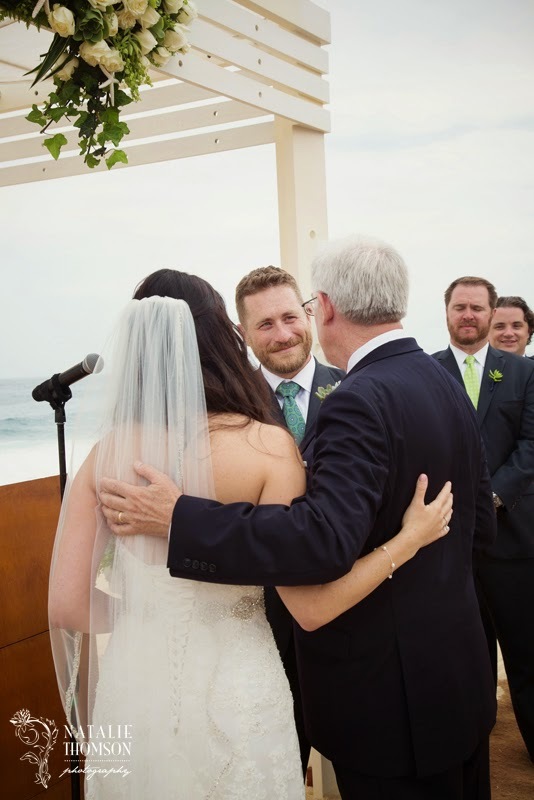 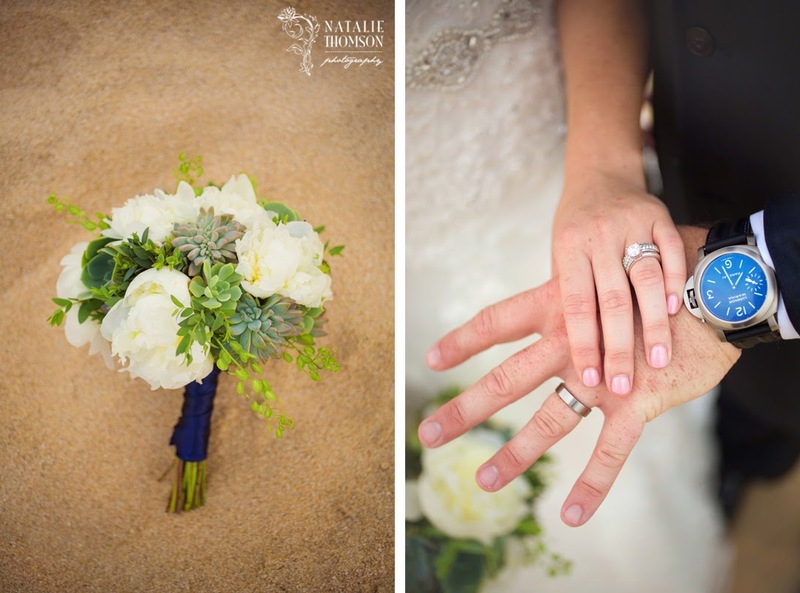 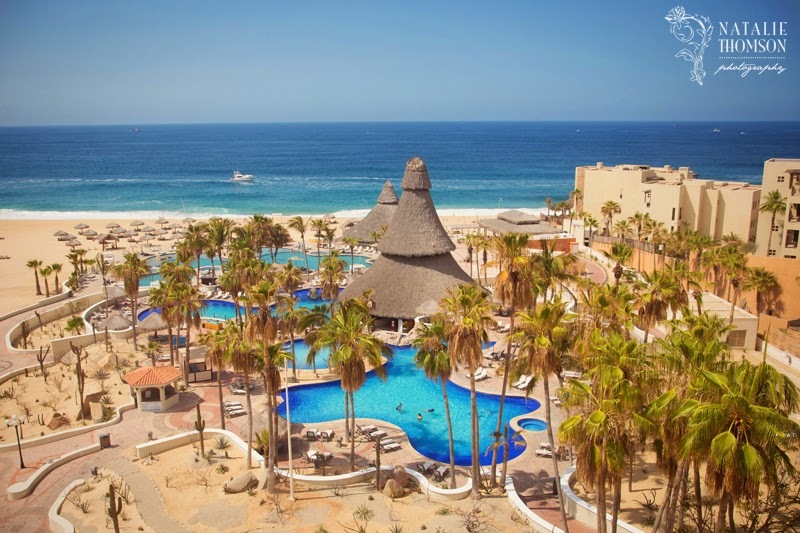 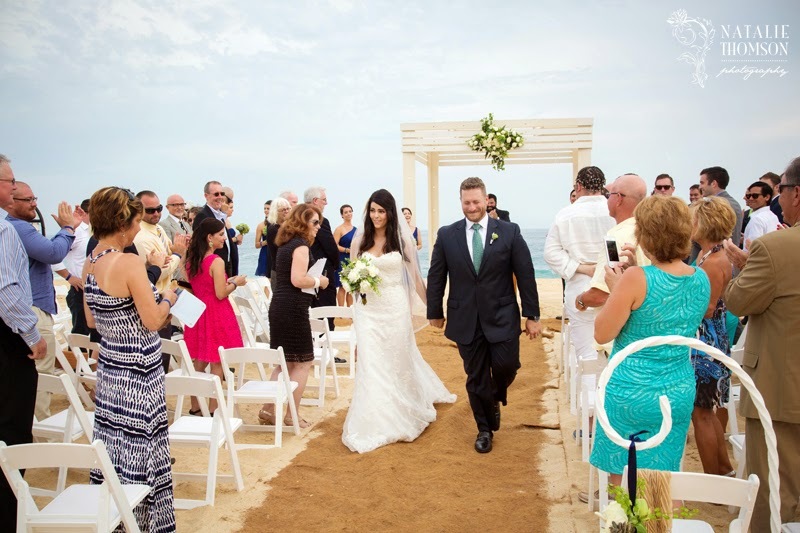 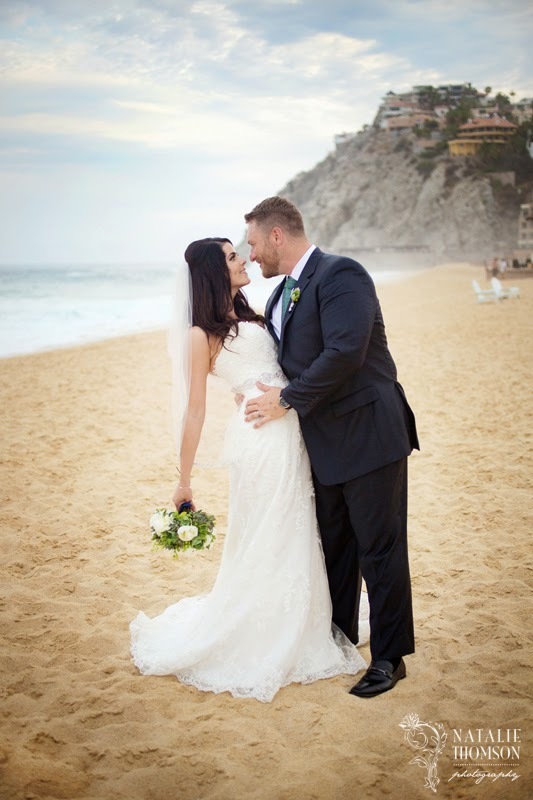 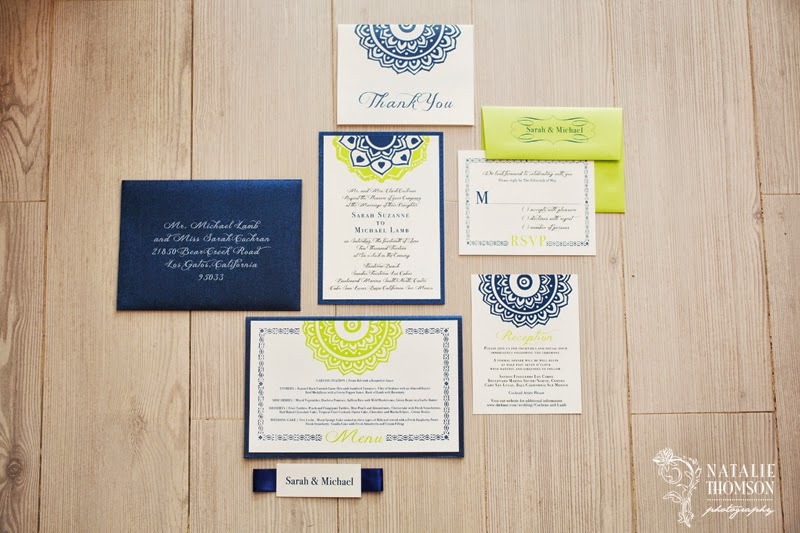 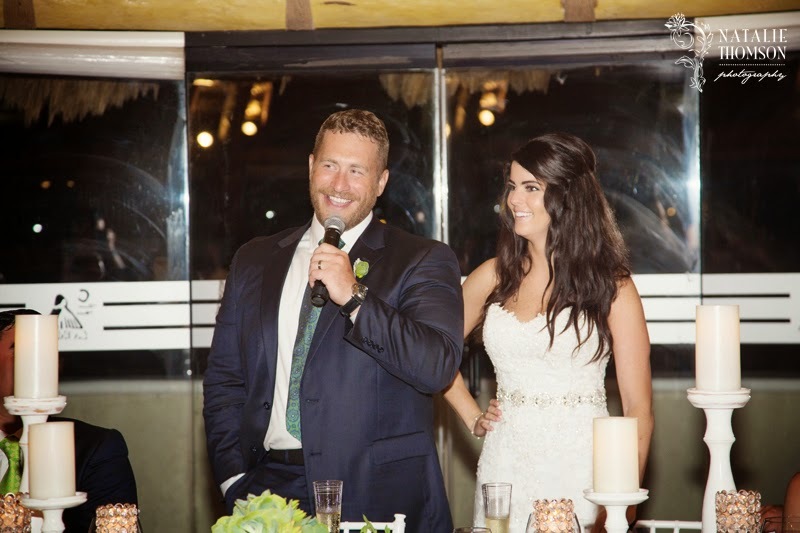 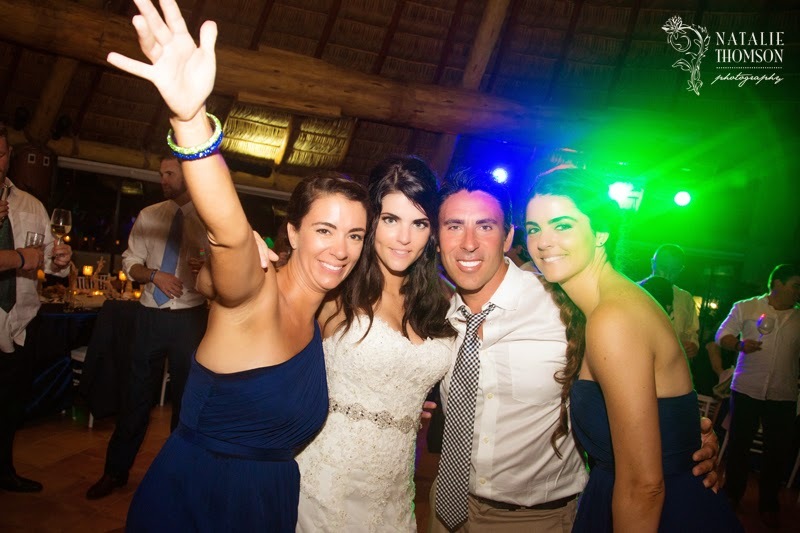 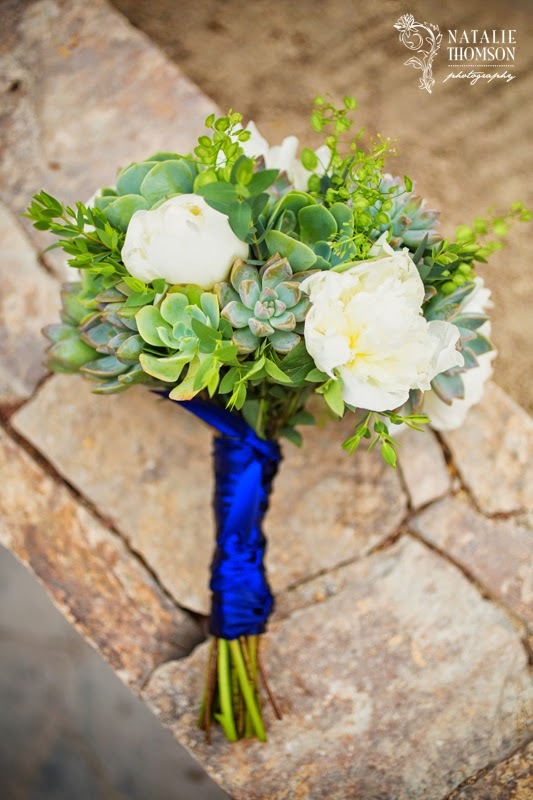 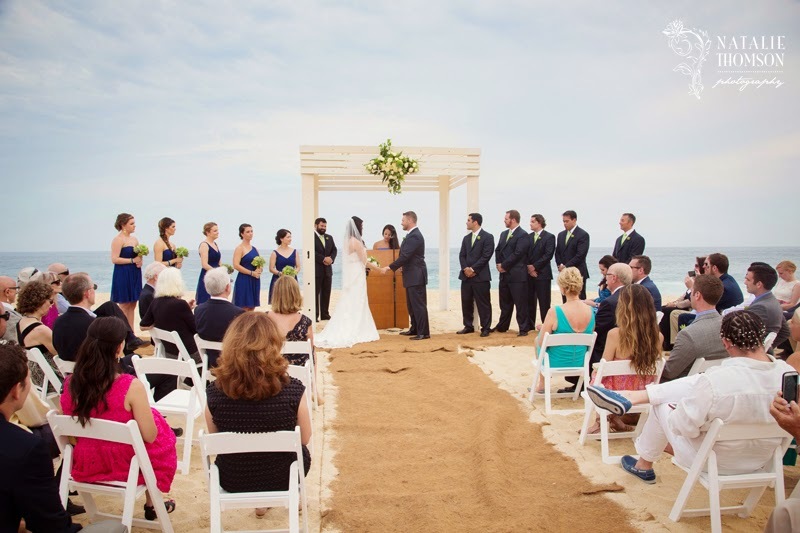 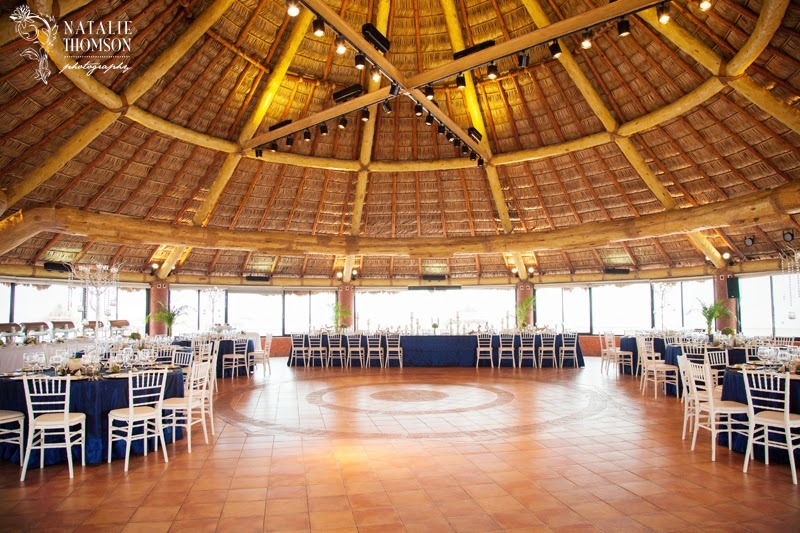 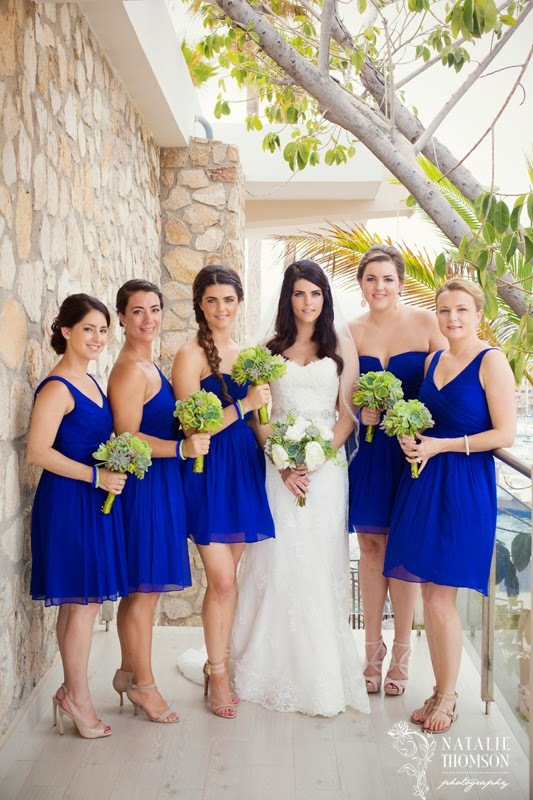 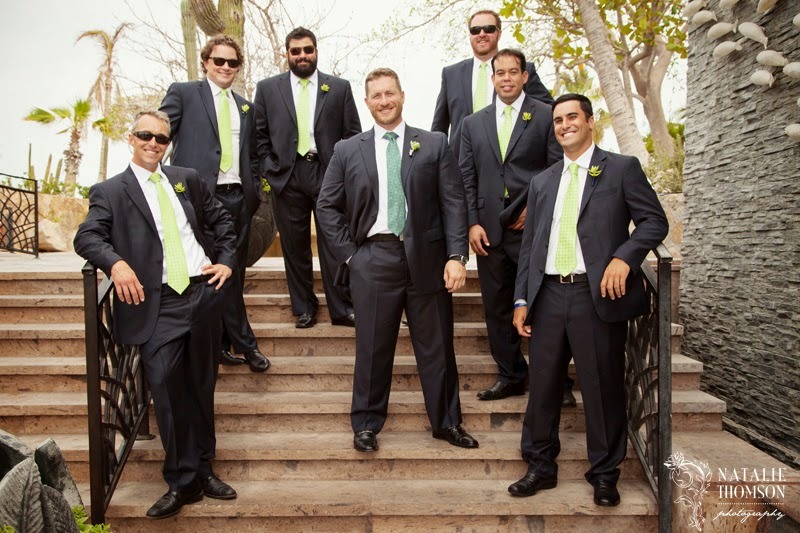 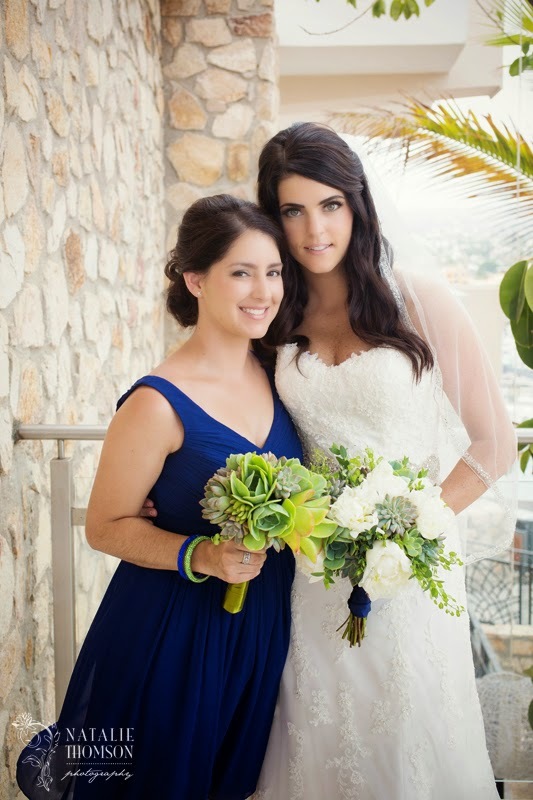 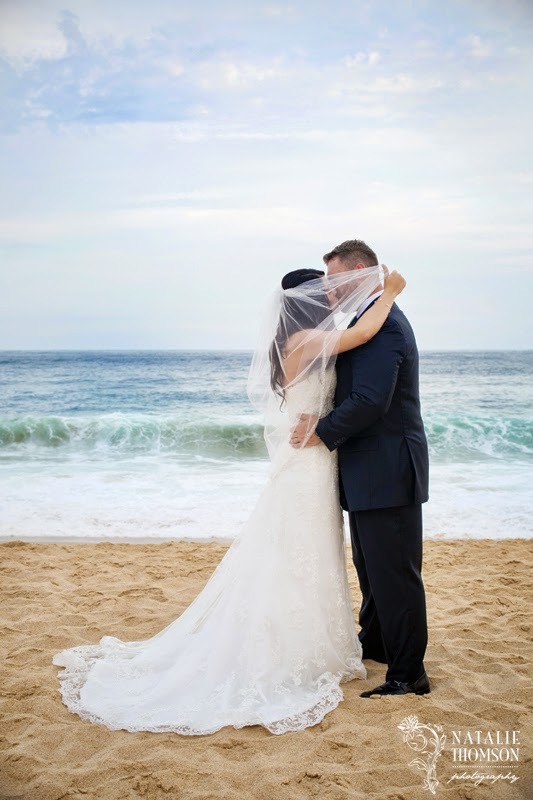 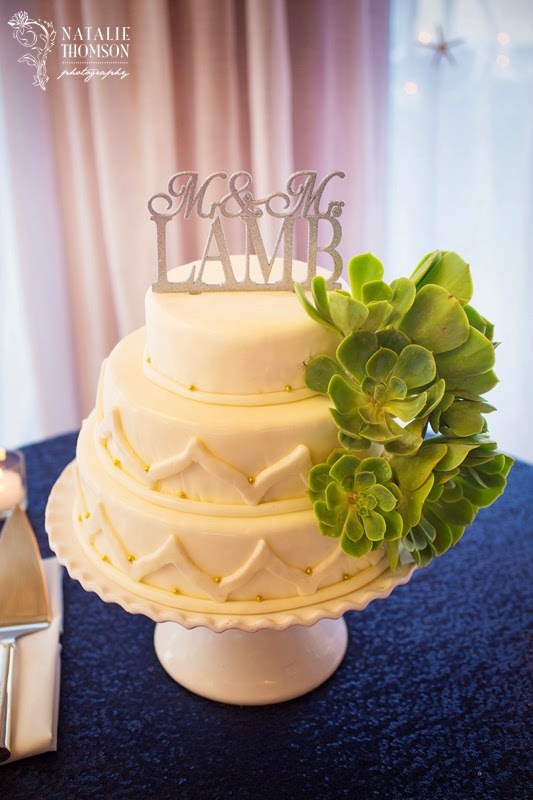 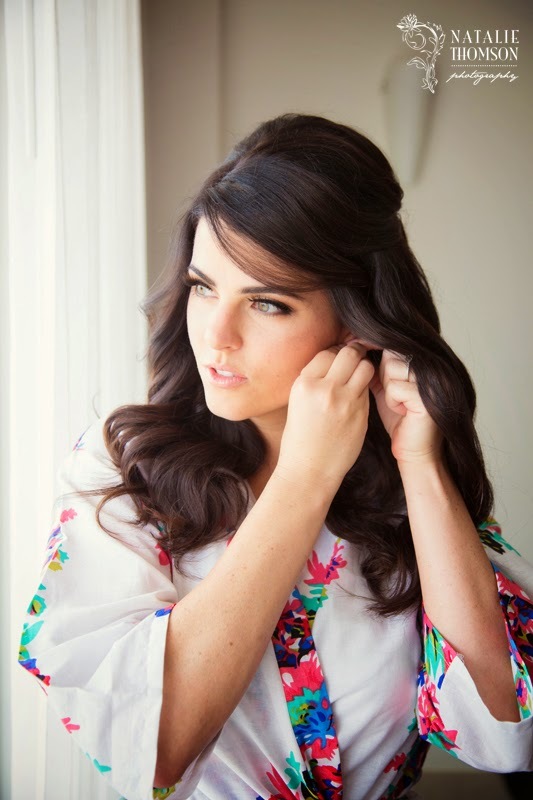 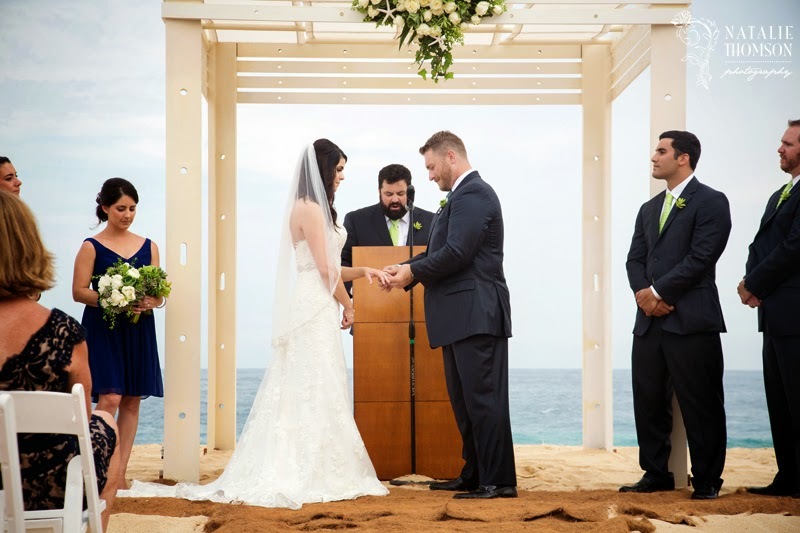 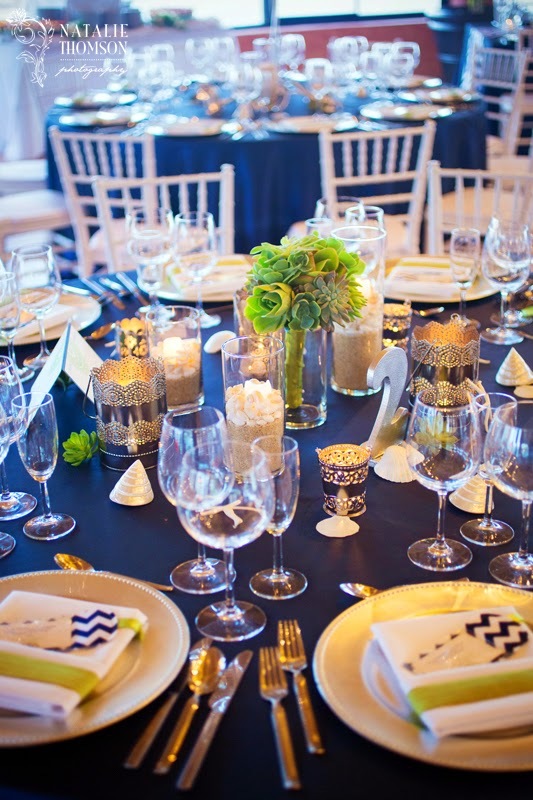 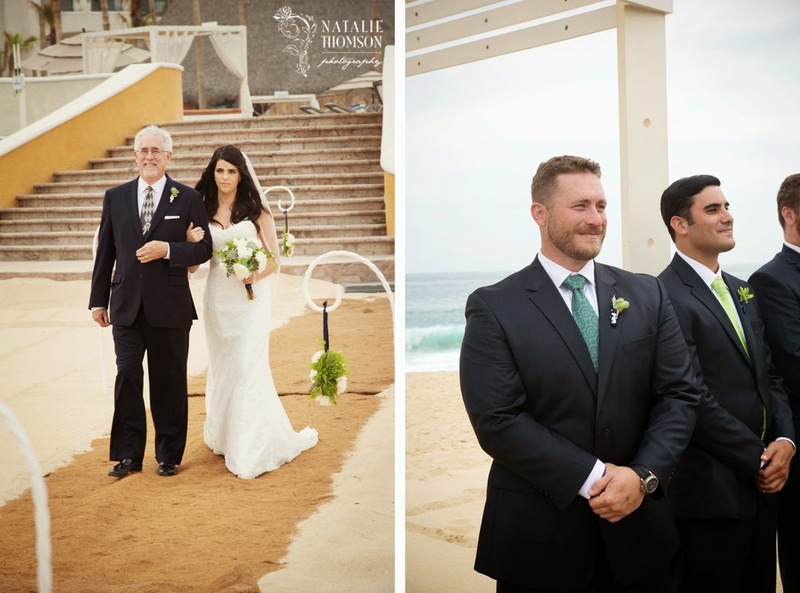 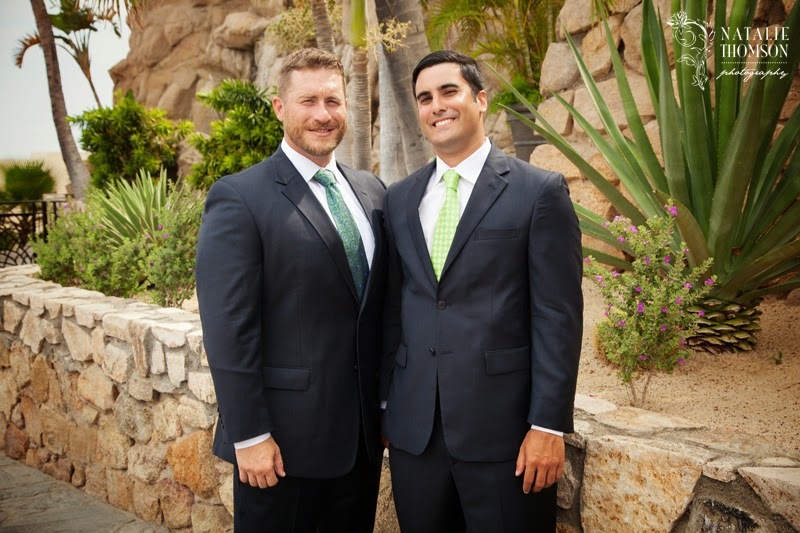 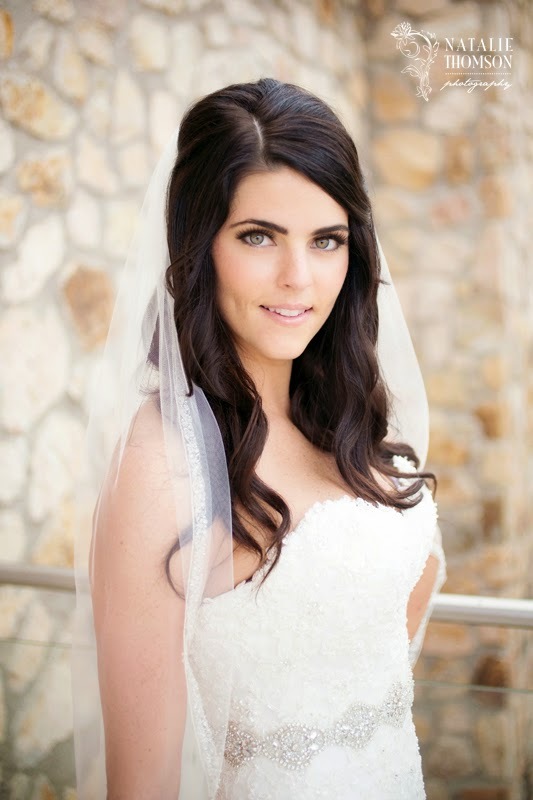 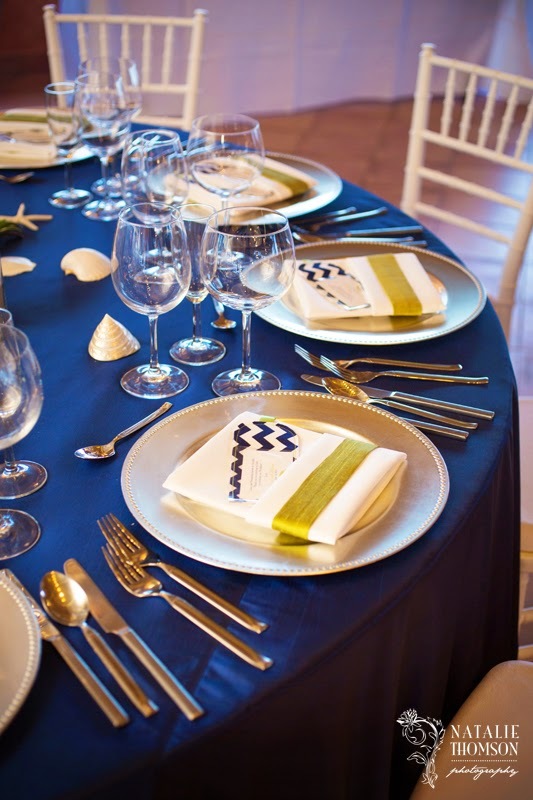 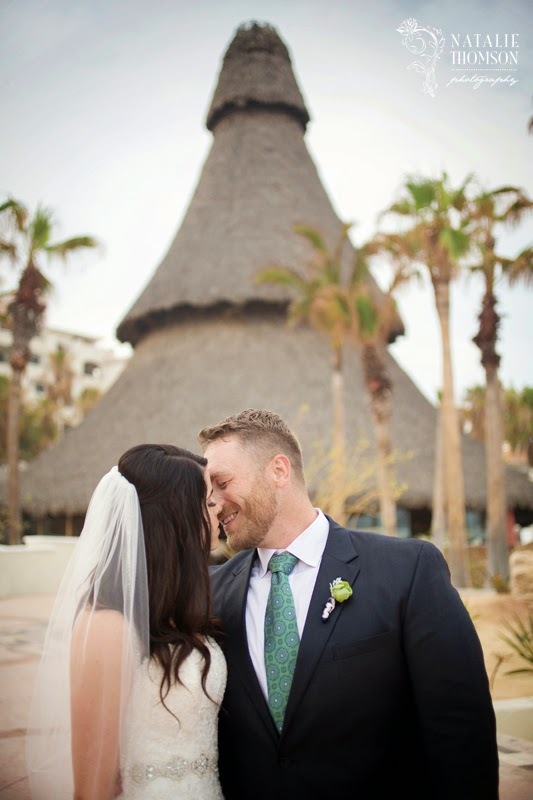 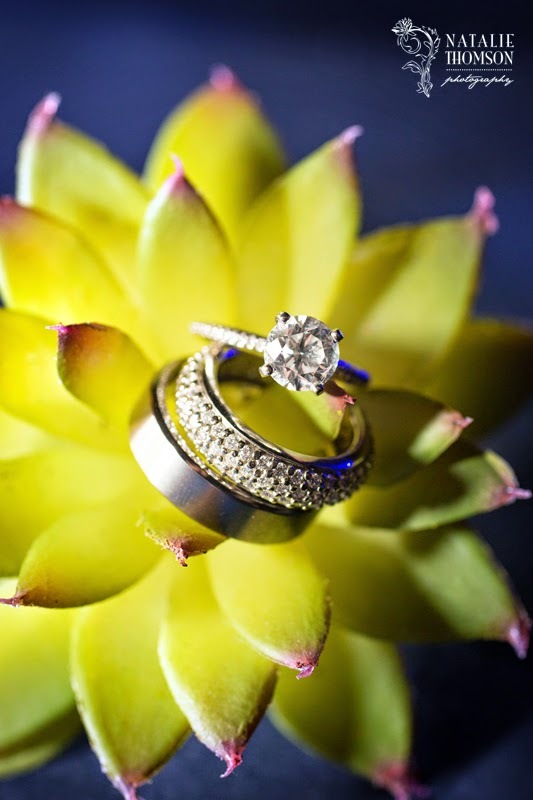 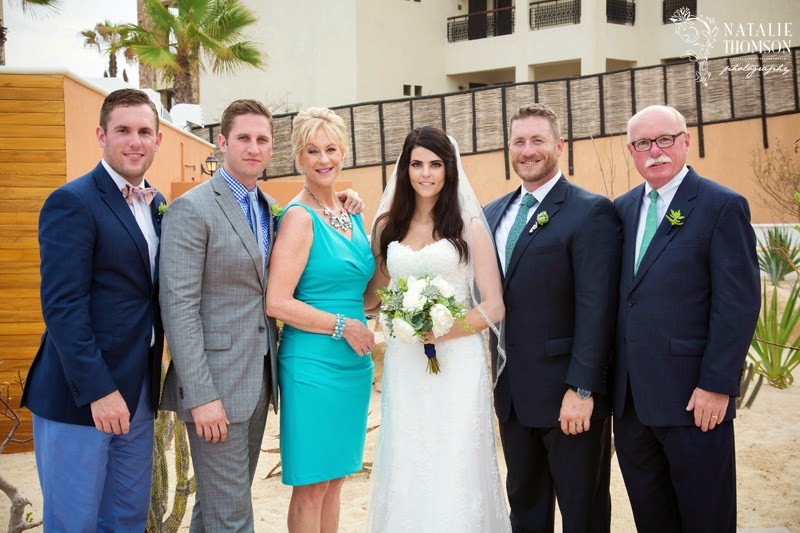 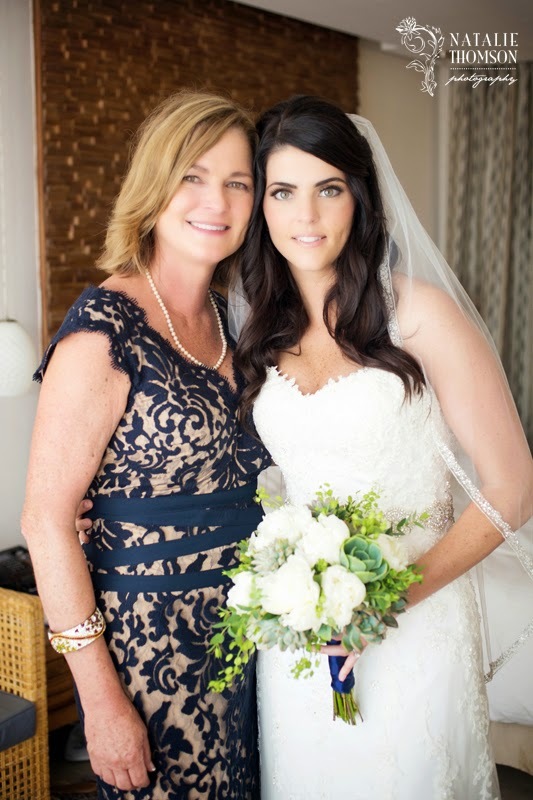 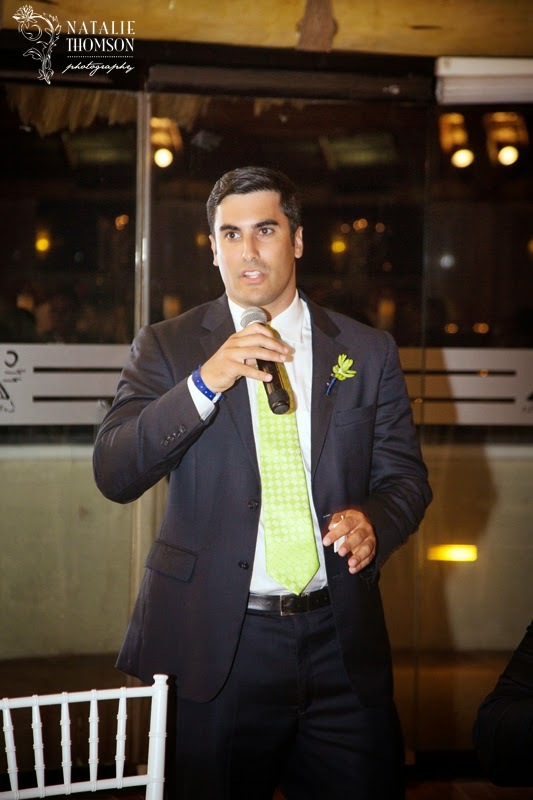 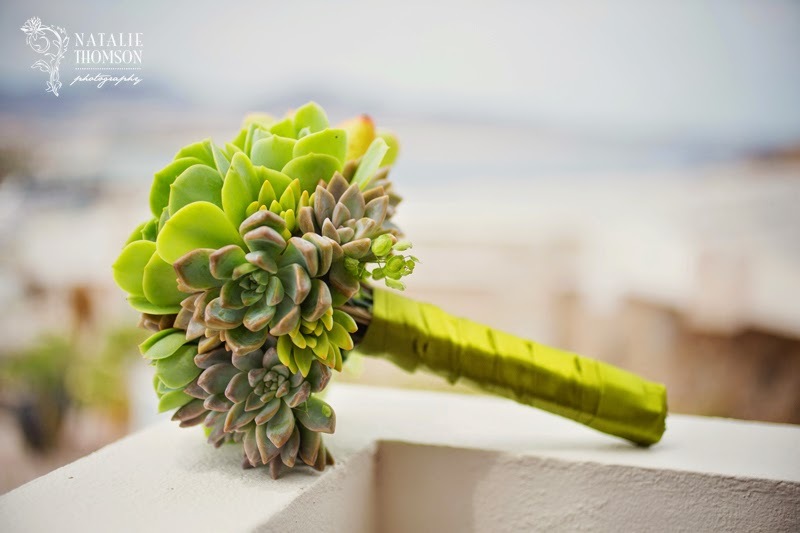 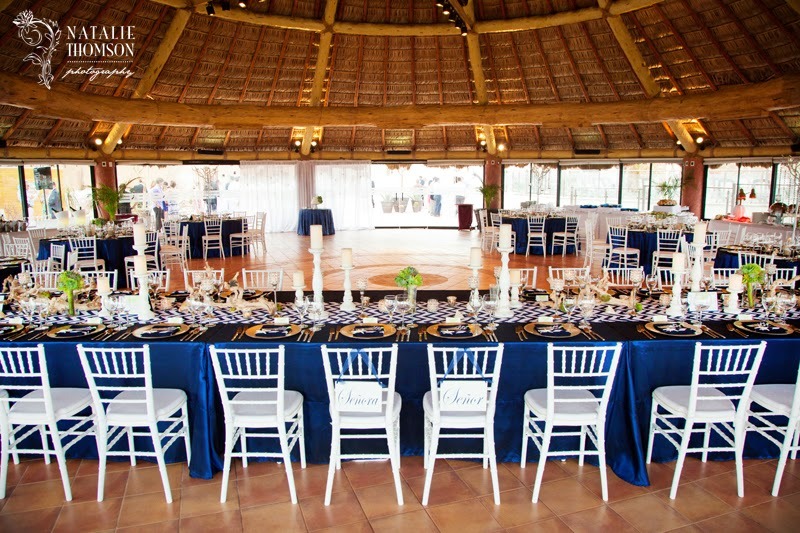 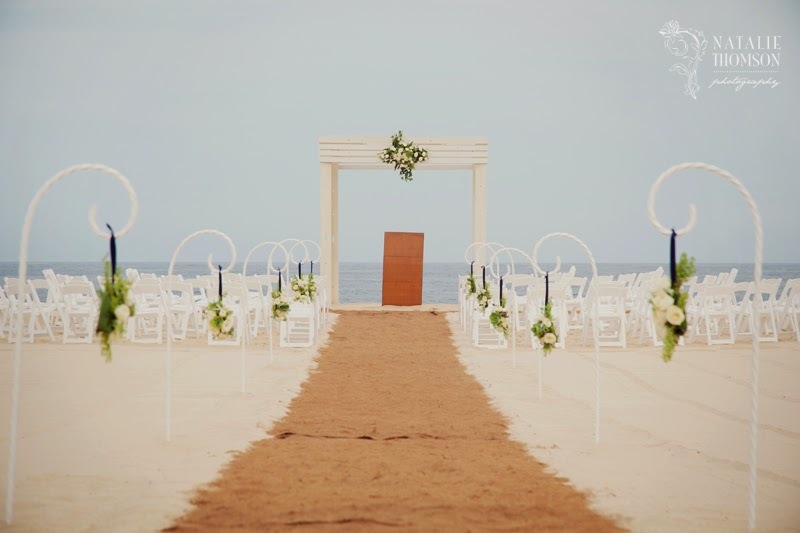 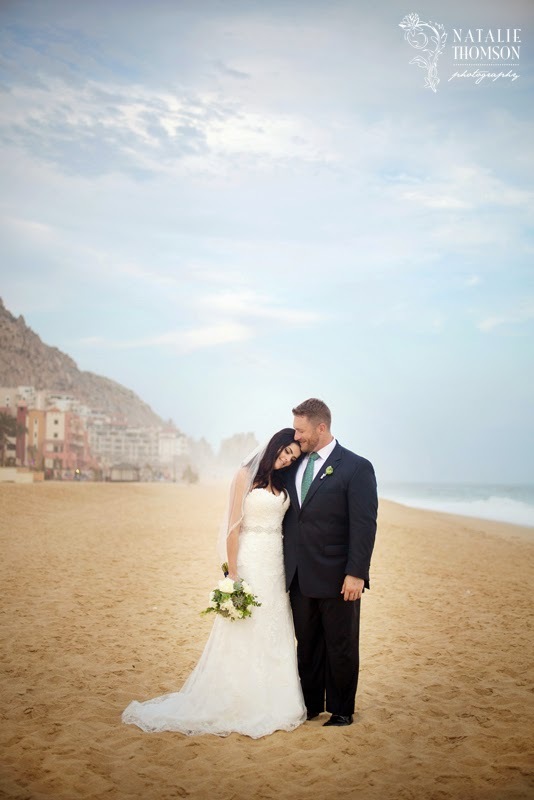 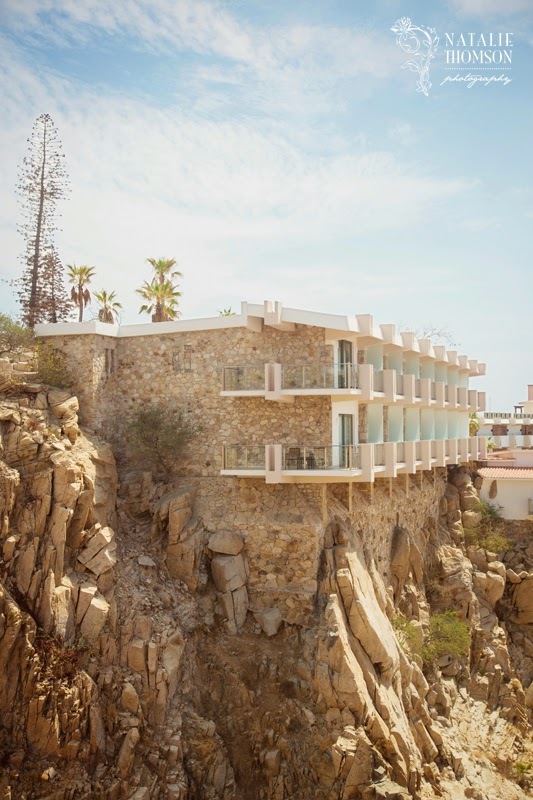 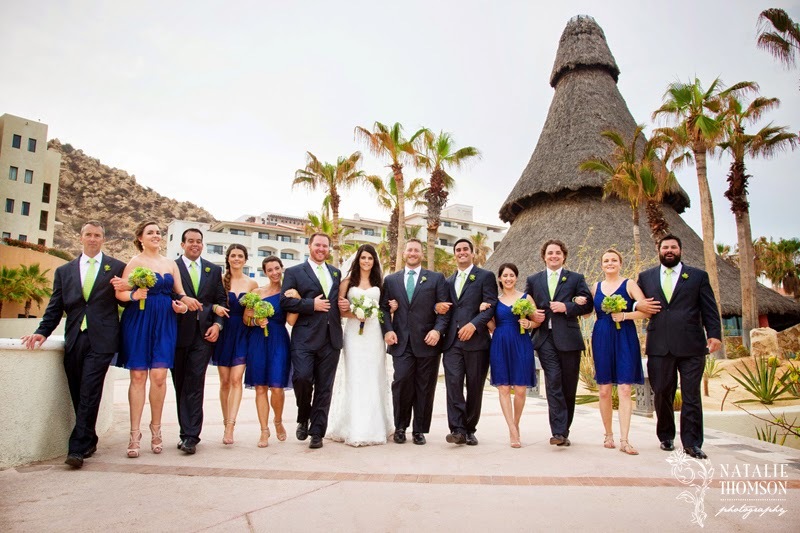 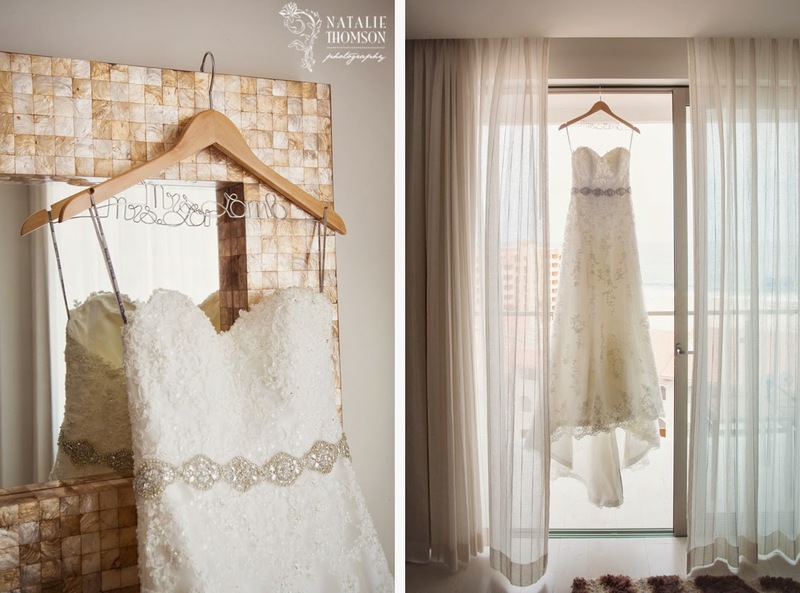 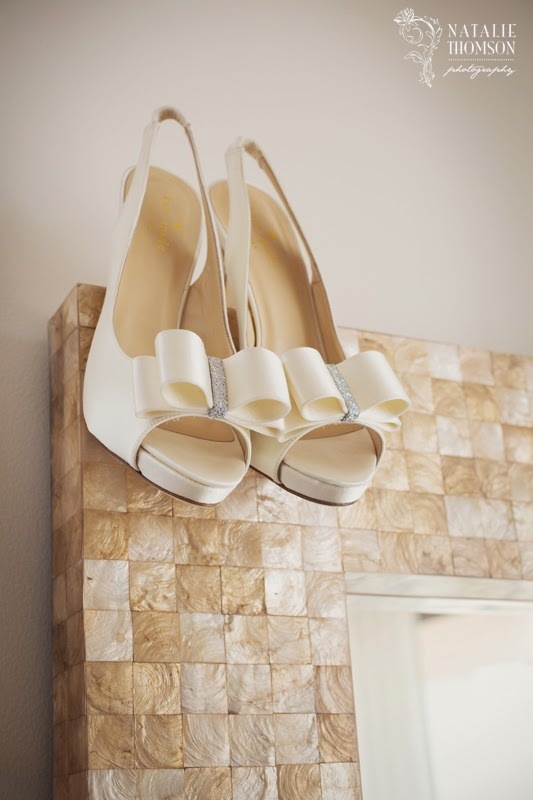 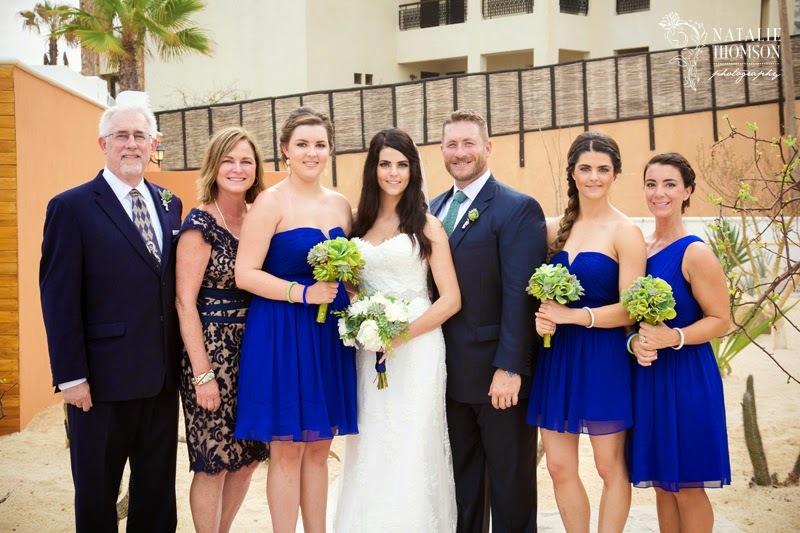 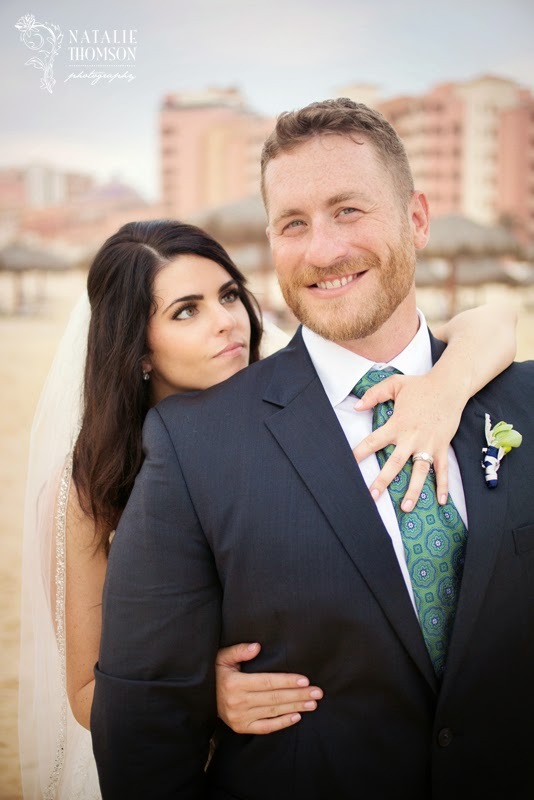 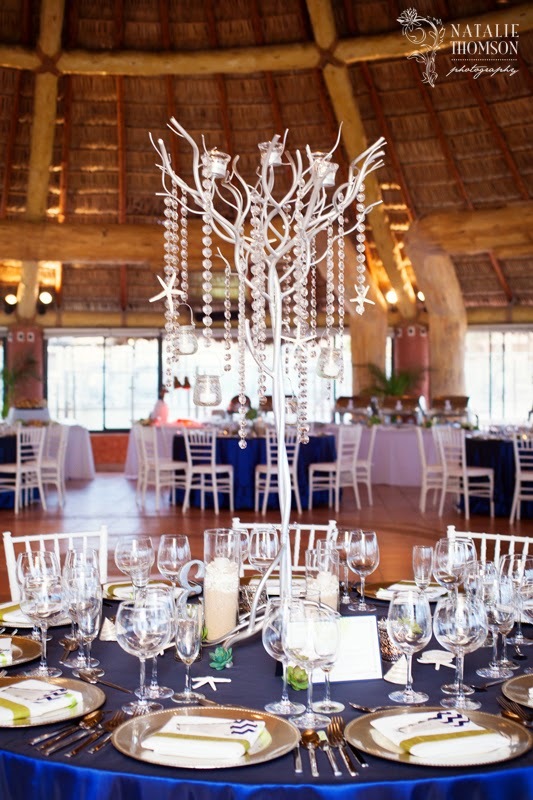 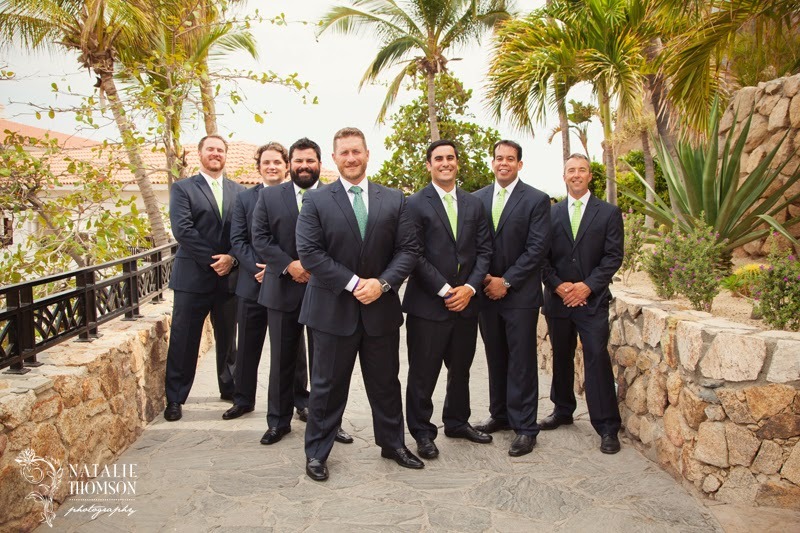 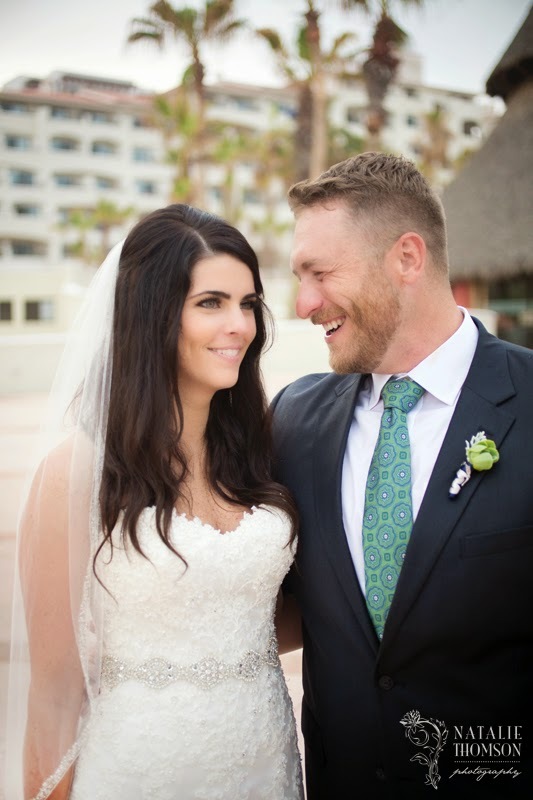 Sarah and Michael chose Sandos Finisterra Resort in Cabo San Lucas Mexico for their elegant event in June. 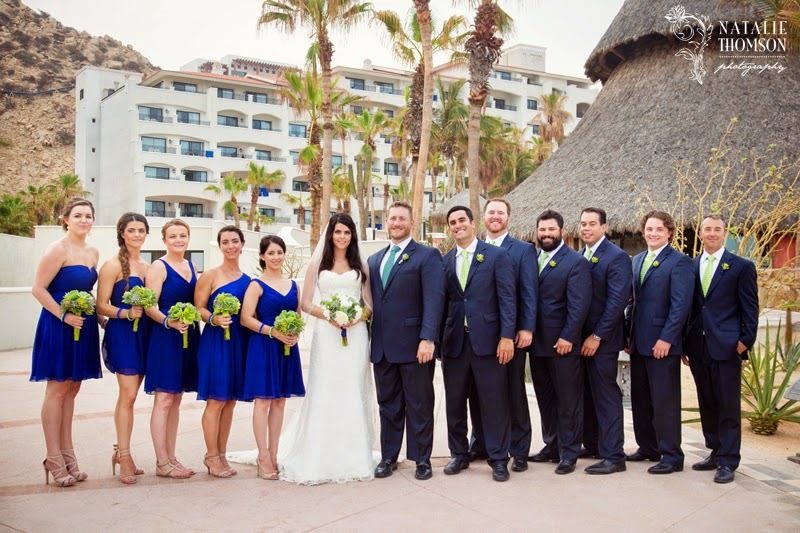 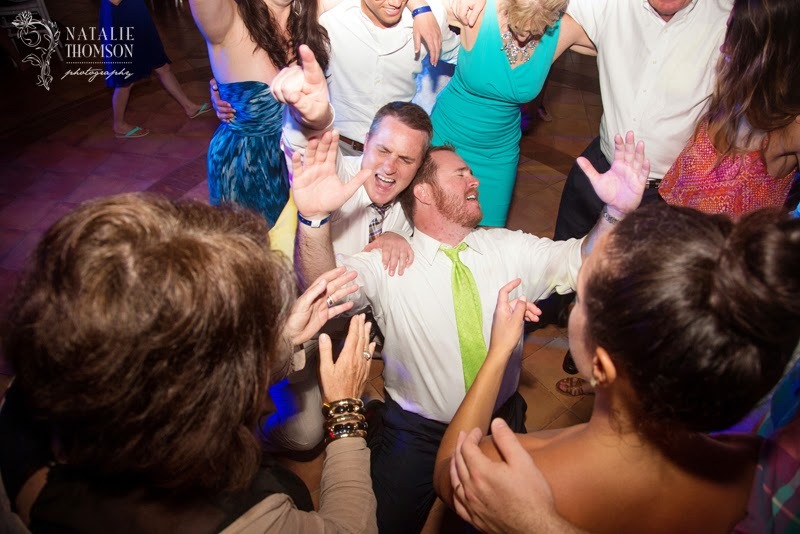 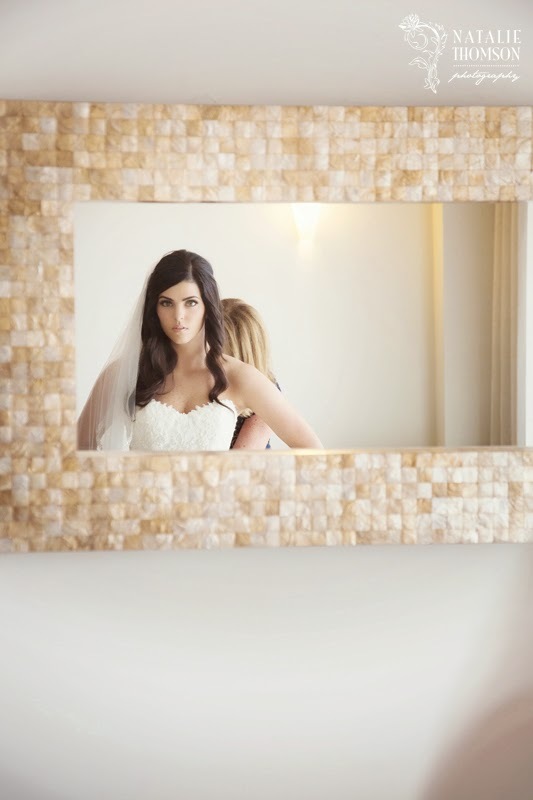 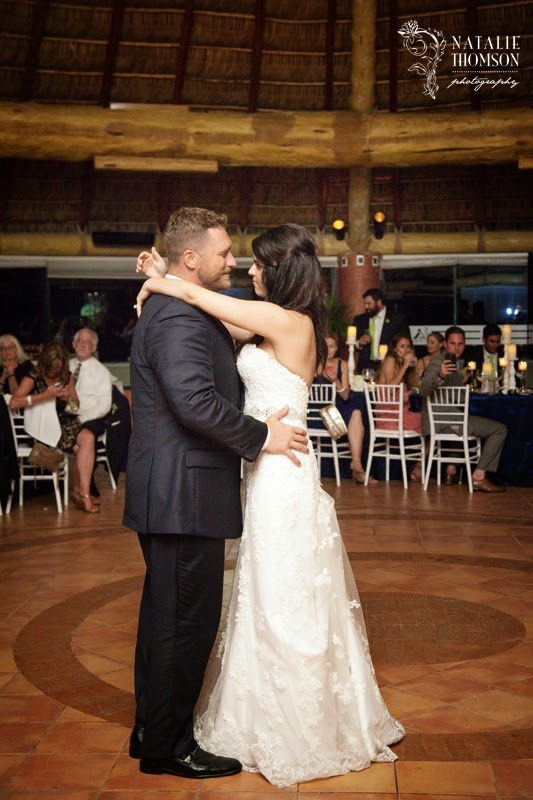 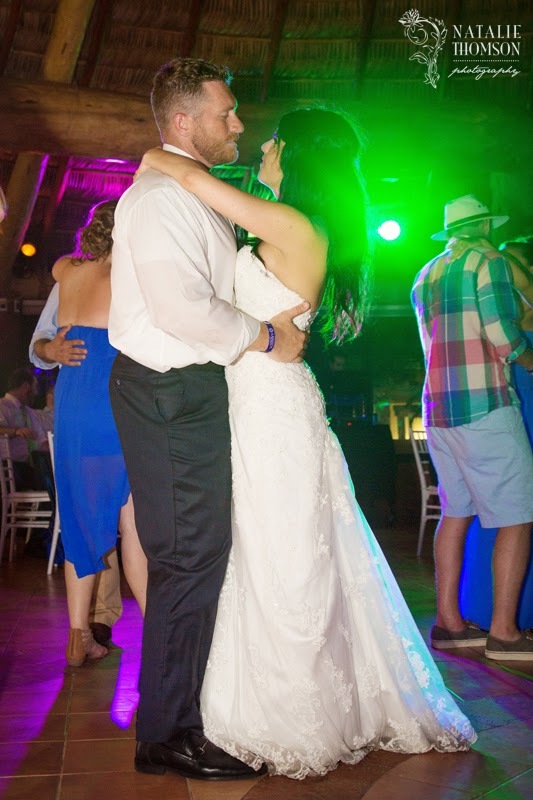 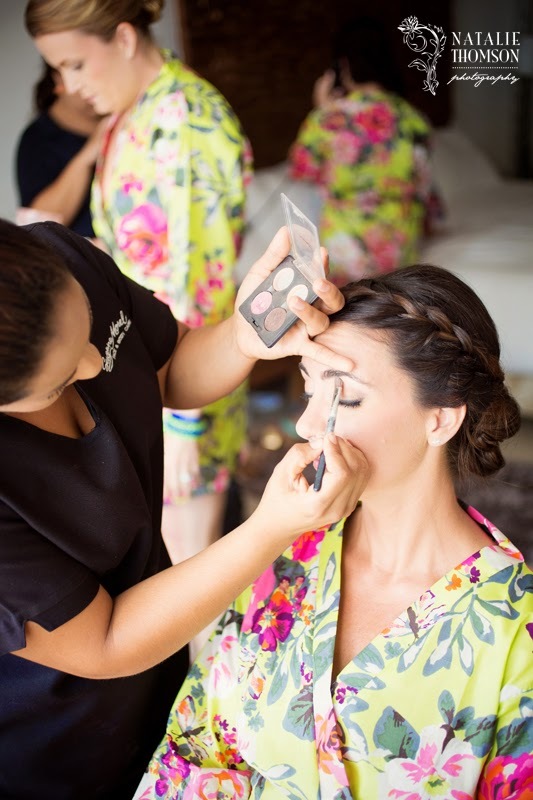 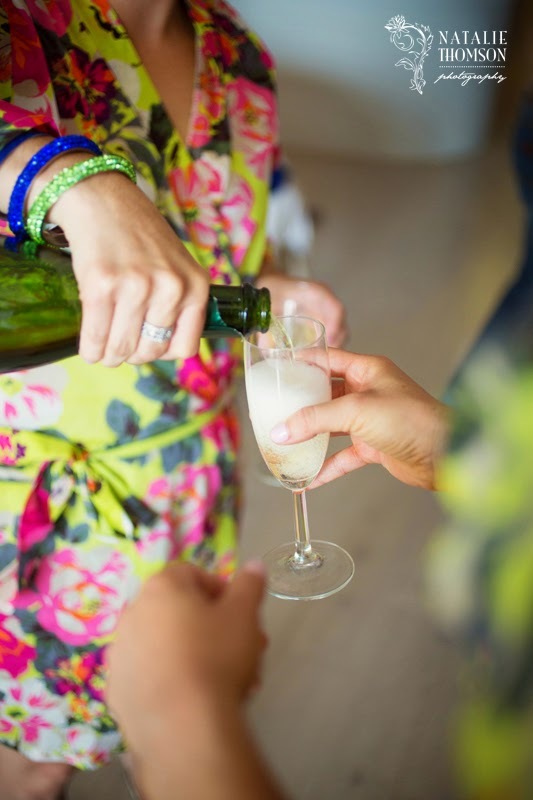 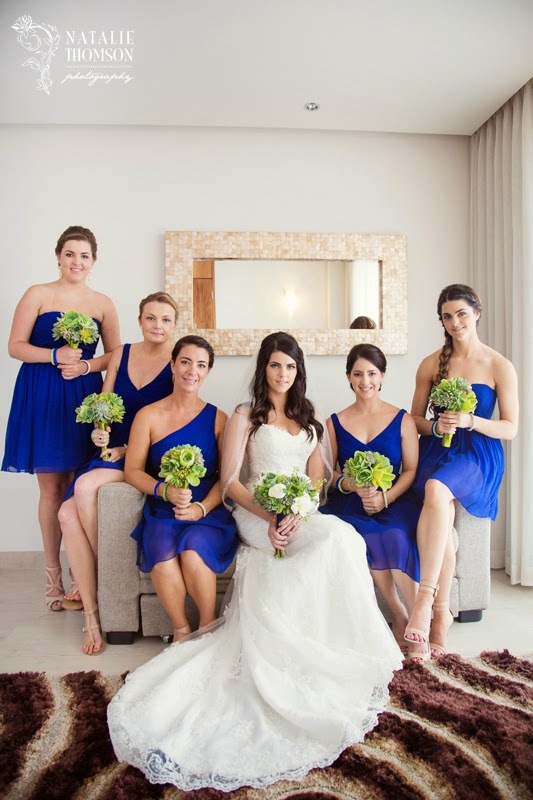 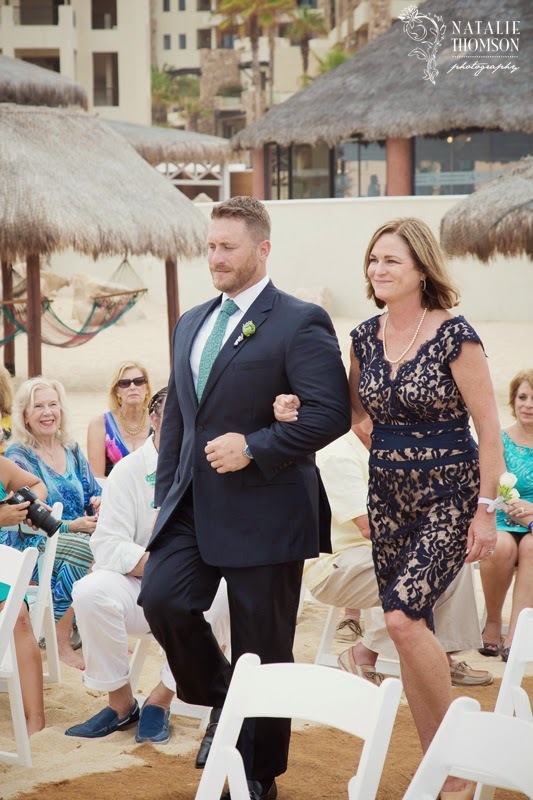 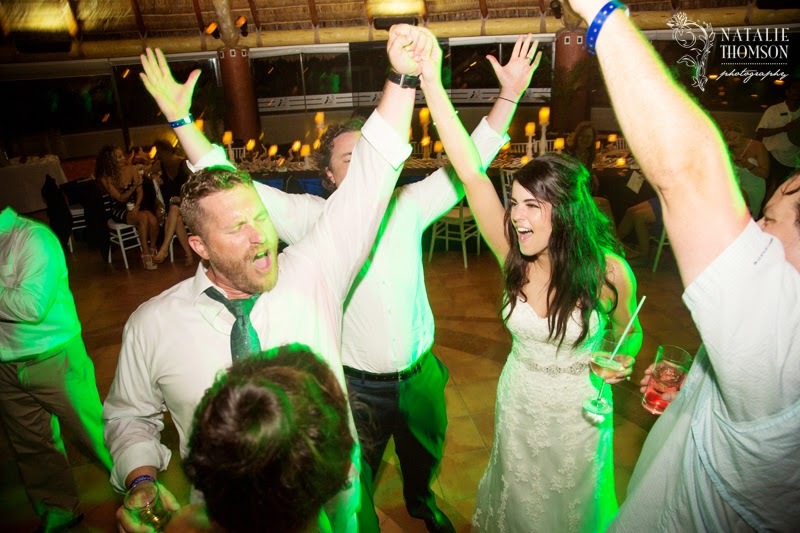 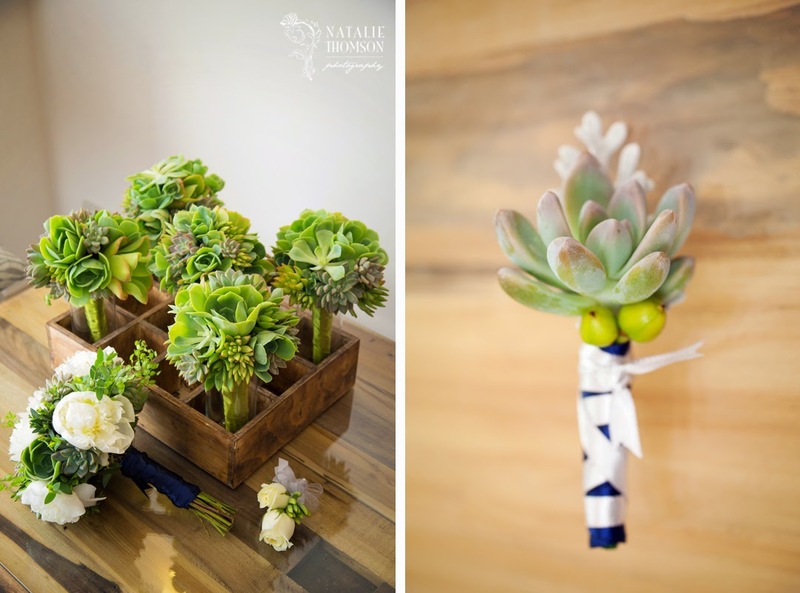 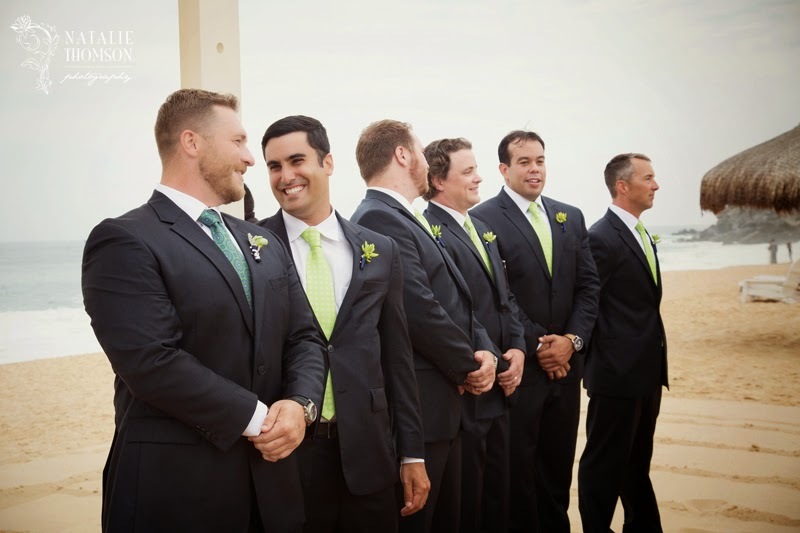 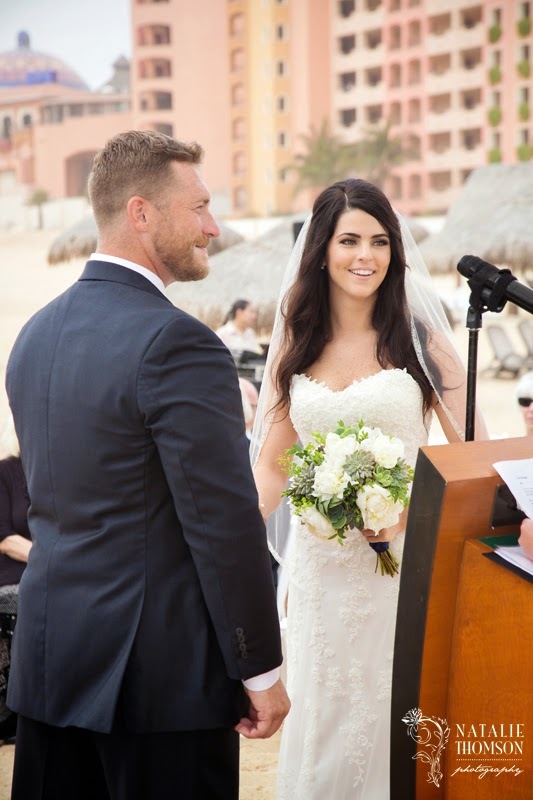 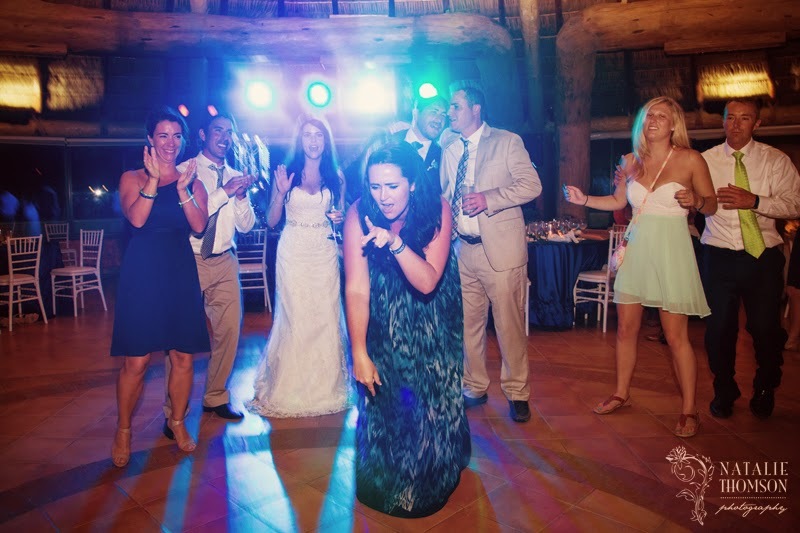 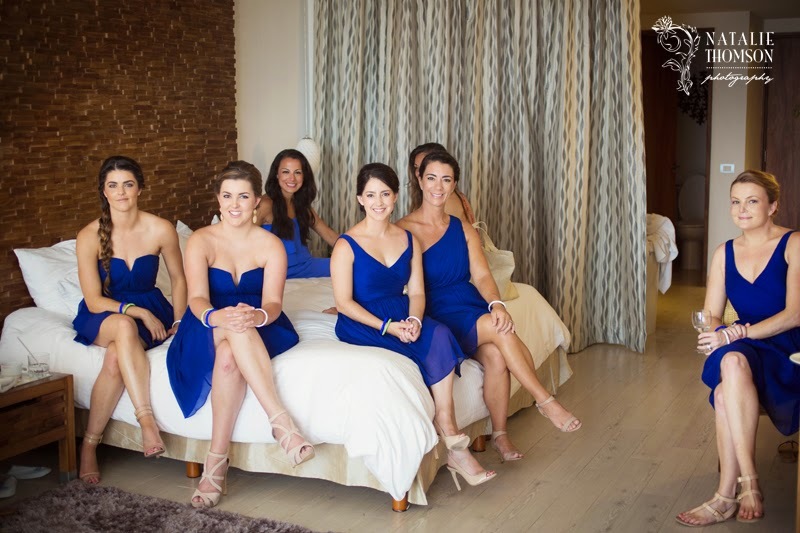 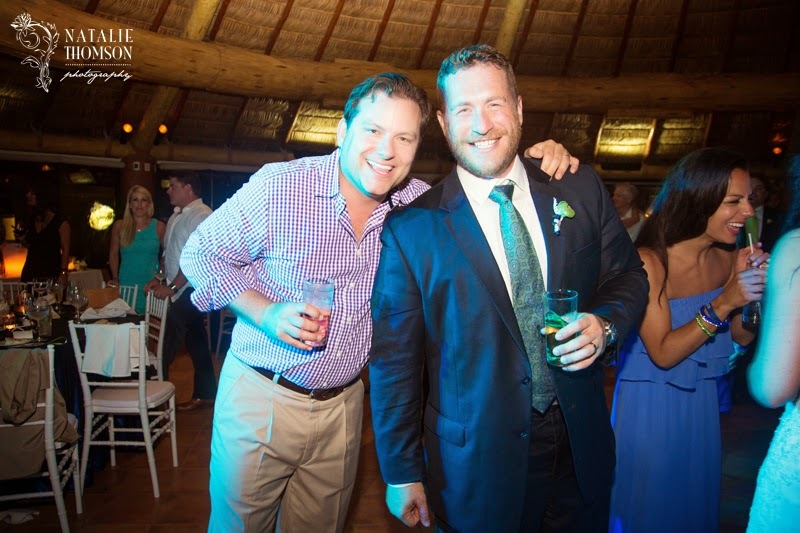 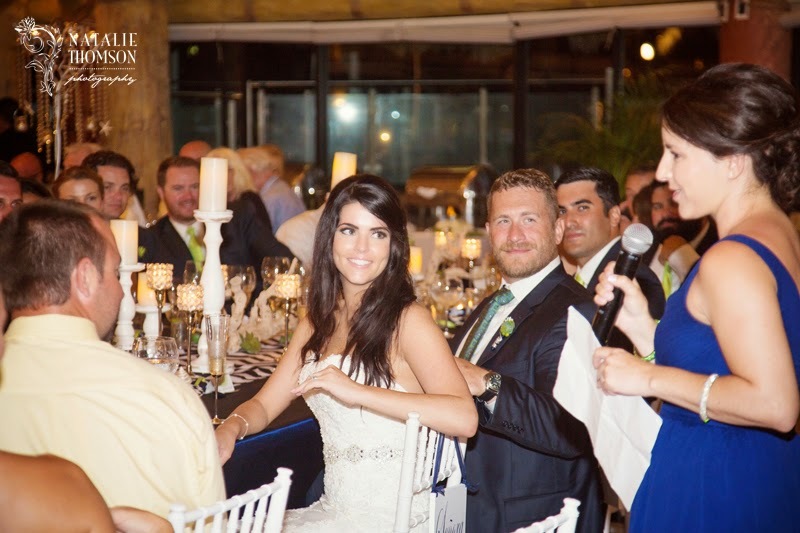 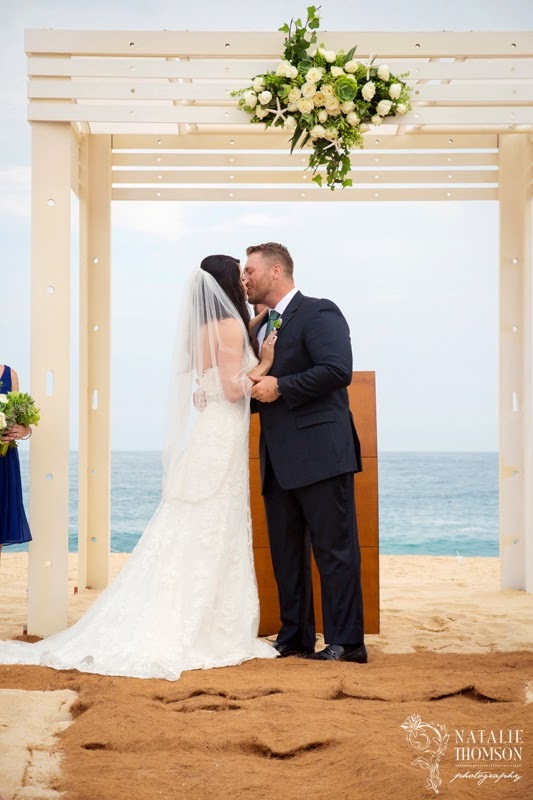 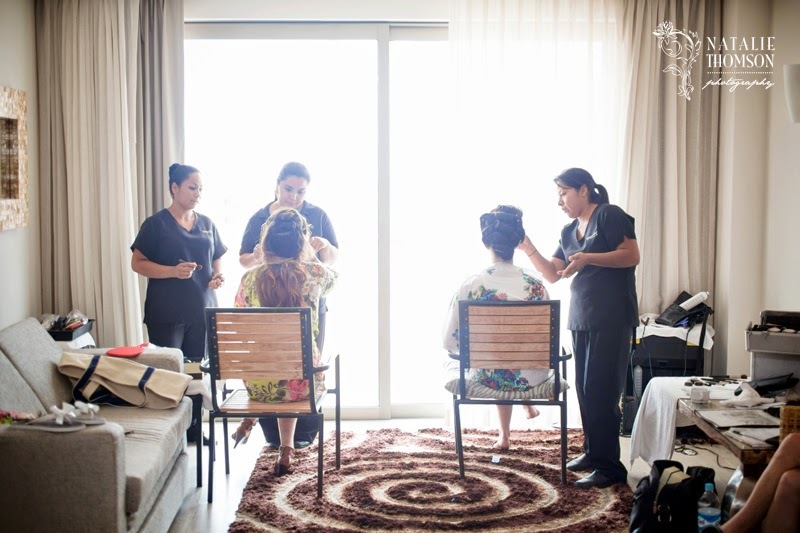 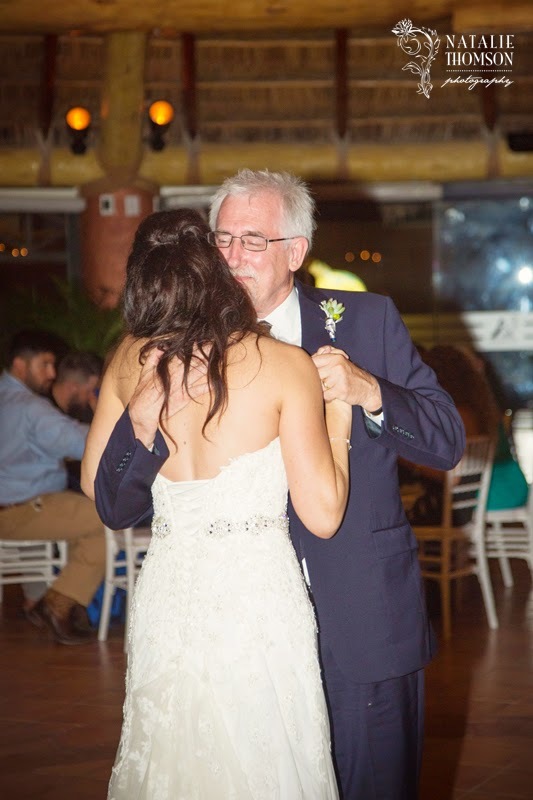 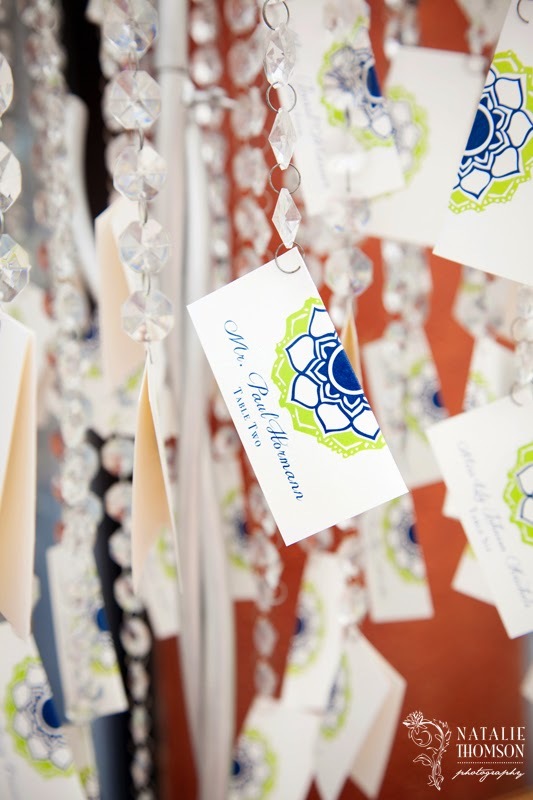 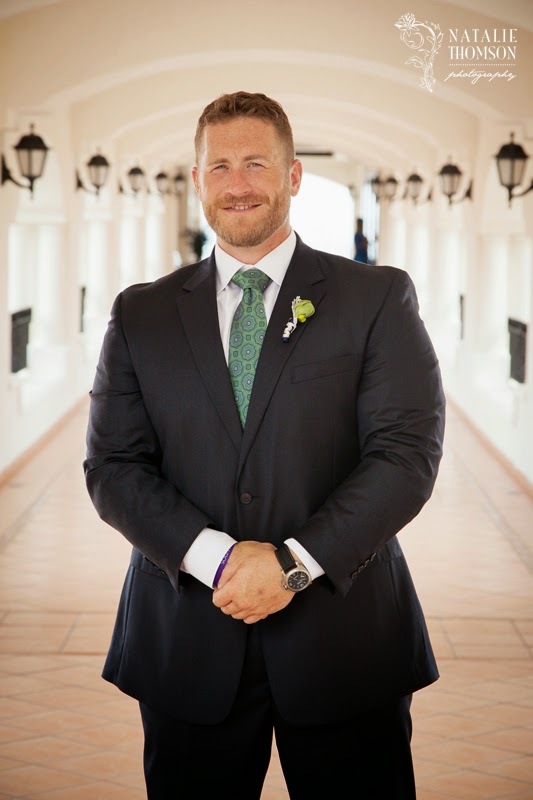 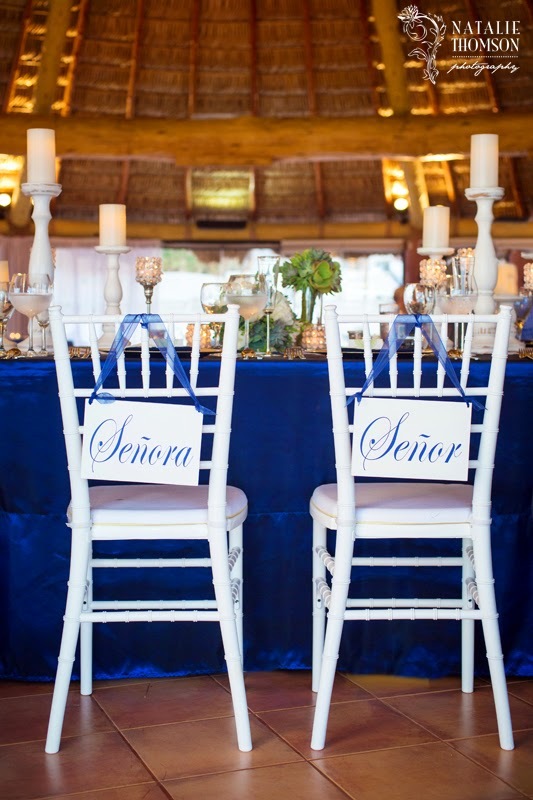 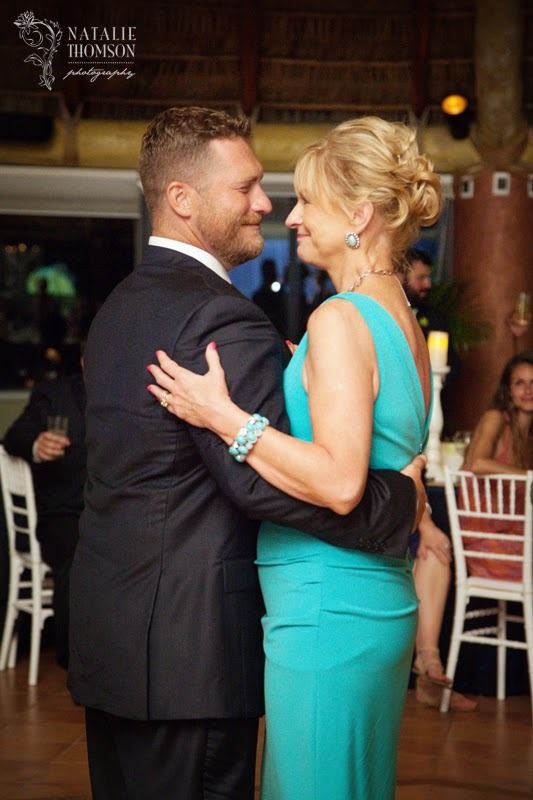 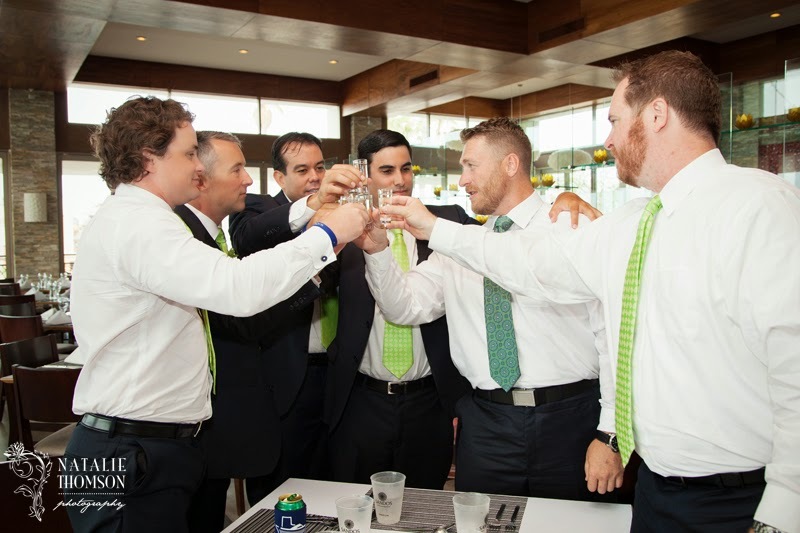 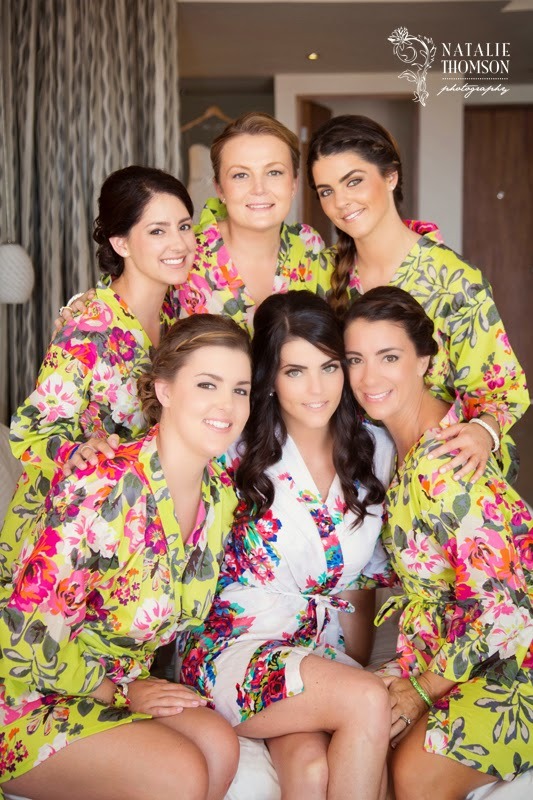 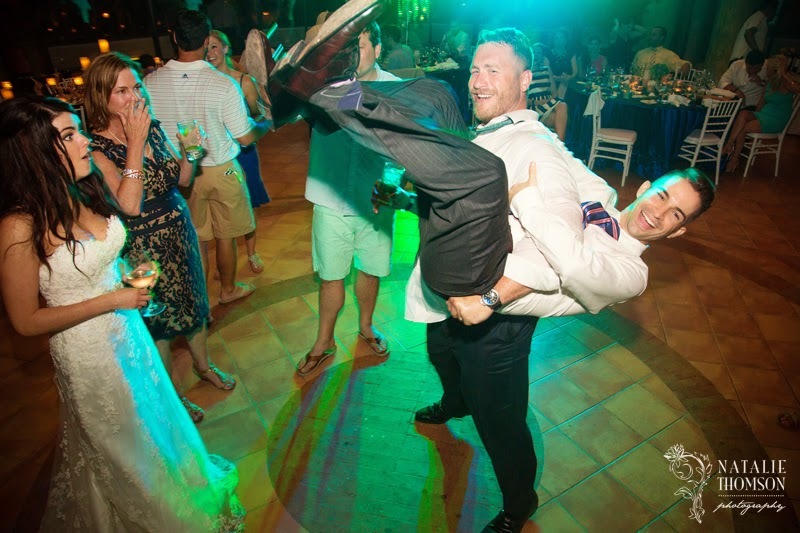 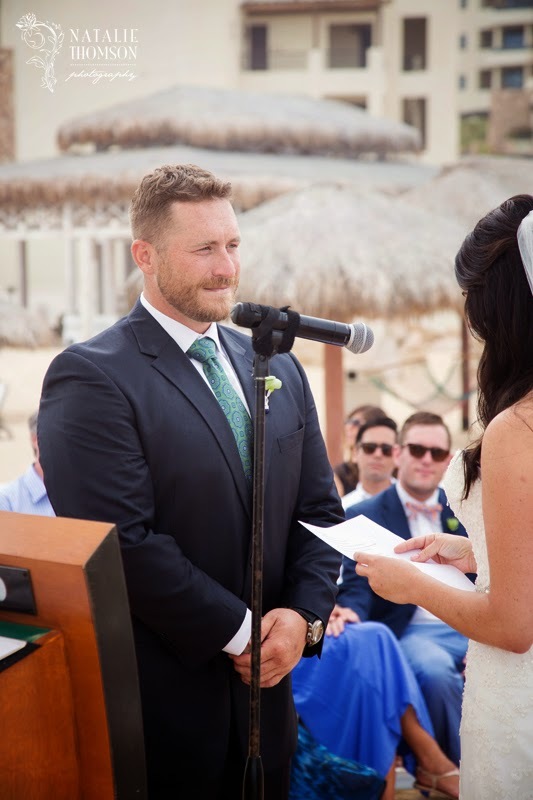 Almost all of their wedding guests stayed at the resort, so the bride and groom were able to spend quality time with their friends and family, and the guests created new friendships amongst themselves over the three or four days.